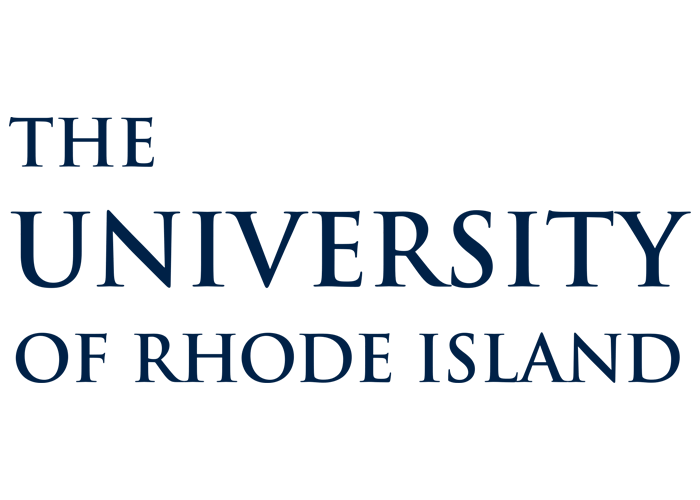 The University of Rhode Island is the State’s public learner-centered research university. URI offers accredited undergraduate, graduate and professional education and research opportunities. Located in the historic village of Kingston, the University has a spacious campus 30 miles south of Providence in the northeast metropolitan corridor between New York and Boston. The center of campus is a quadrangle of handsome, old granite buildings. The campus is located a few miles from the coast of Rhode Island, close to beautiful beaches.